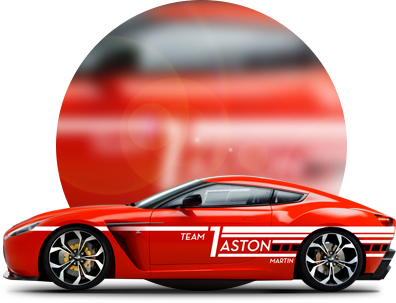 Vehicle wraps turn your vehicles into head-turning real estate on wheels. 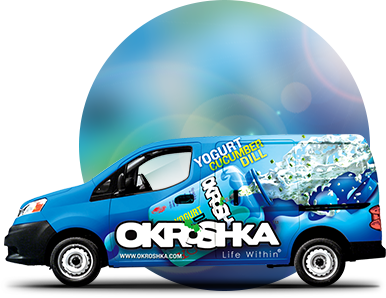 Our wraps are eye-pleasing and will also send a powerful message that promotes your products wherever your vehicle wrap is moving. Our emphasis is on graphically effective car wraps that get attention and transmit your products message. Vehicle wraps are 100 percent customizable. 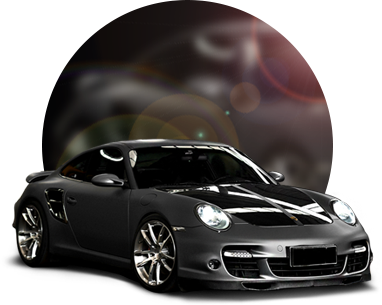 This advantage increases their attractiveness and turns them into a highly demanded car tuning product. Many companies are already offering vehicle wrap printing services, which also signifies that you can choose among numerous professionals providing high quality and affordable tuning material production. The vinyl comes with a self adhesive side. The glue is very strong, providing the perfect fixation for the many years to come. At the same time, it is not going to damage the car paint located underneath. The vinyl wrapping can be attached to hardly accessible car parts or curved areas. We offer variety of printed products and graphic services. 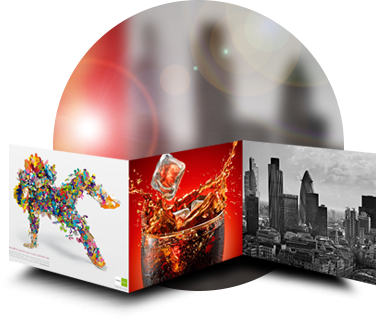 Our versatile expertise in many graphic medias makes us a valuable one-stop resource for any business or budget. Always providing dependable and personal service. Looking for a way to brand your company vehicle? Ultimate Protective Film's custom decals can be fully personalized with your company name, logo and graphics to meet any kind of vehicle you need. At Ultimate Protective Film, we design, print and install custom wall wraps, and other coverings and graphics to virtually every type of window or wall surface and in any location – from the bedroom to the boardroom. Think of it as custom wall paper in any size, shape and color. Whether you’d like a border in your dining room or to bring the outdoors into the office, we can create, produce and install virtually any image.